/P in the Park ! 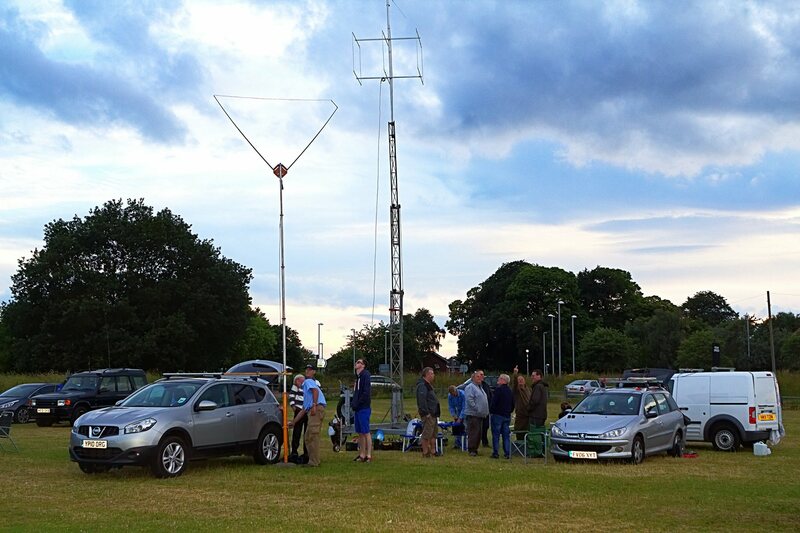 Following up on recent years, we held another very successful /P in the Park, evening. 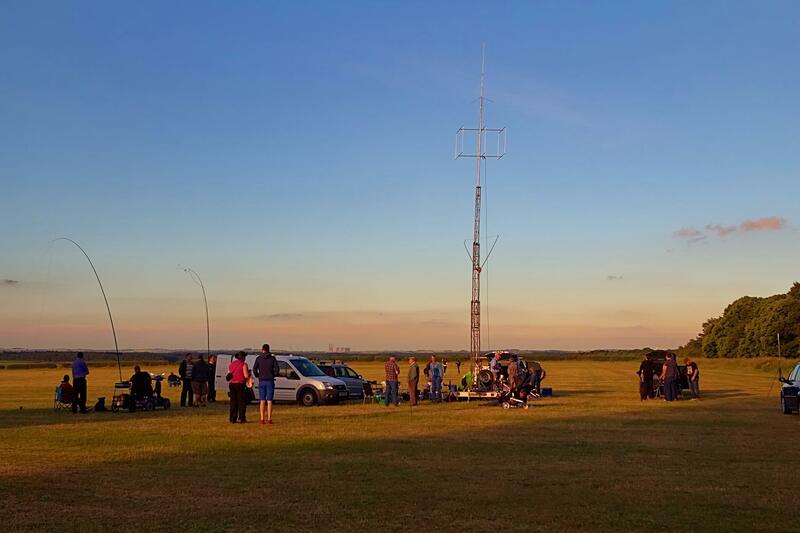 This gives the members the chance to try a bit of amateur radio portable operating (/P) and allows us to try and be active on as many bands as we can. 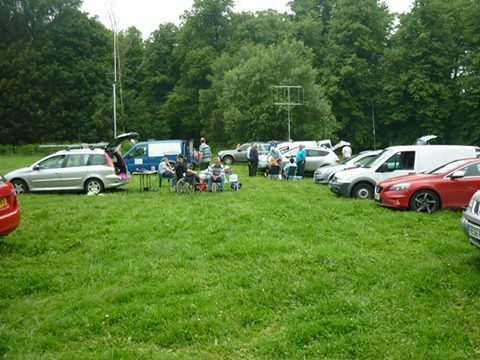 Its also great fun and time to get the BBQ out !